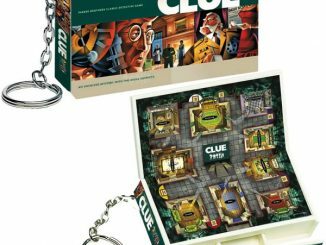 Clue is one of those classic board games that people pull off the shelf again and again. 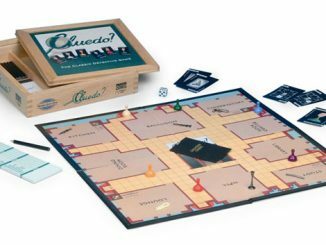 If you enjoy Clue, try this Clue Luxury Edition Board Game and play in style. 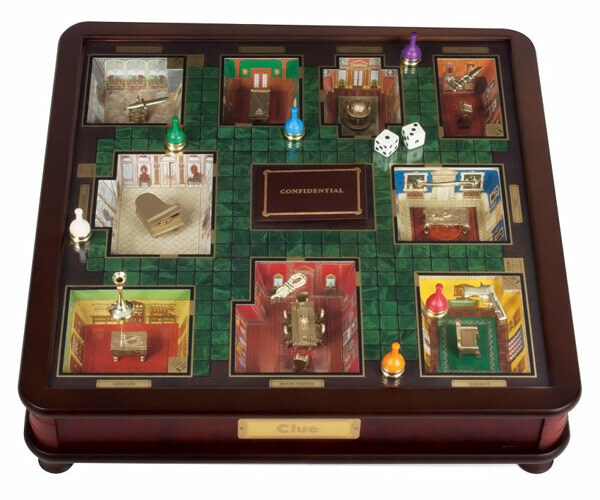 This luxury edition of the classic game features three-dimensional mansion rooms beneath a glass playing surface. Yes, they don’t call it the luxury edition for nothing. It also has an elegant two-tone wooden cabinet and gold foil stamping. 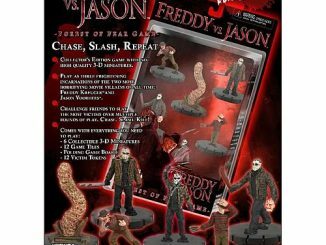 If that isn’t enough, it includes plated die-cast mover bases and weapons as well. 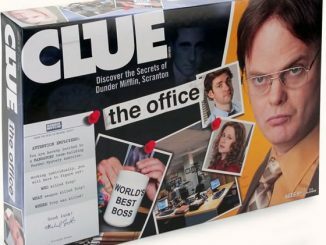 Put on your detective lens and find out “Who Done It” by gracing your home with a family board game that offers exclusive trimmings in every detail. 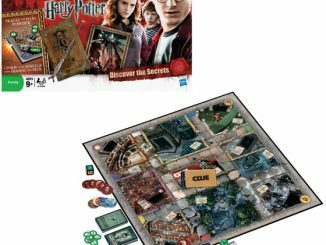 Open up the walnut veneer case to reveal a two-toned wooden cabinet fully equipped with a three-dimensional game board that features nine sunken rooms furnished with gold foil decorations, different items, and furniture to help solve the mystery. 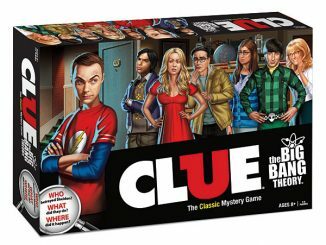 The game board that represents the mysterious world of Clue is covered by a tempered-glass lid that cannot be removed. 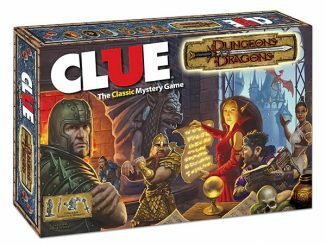 The tokens and game pieces are crafted from wood and die-cast metal, and gently stored in a faux leather box. 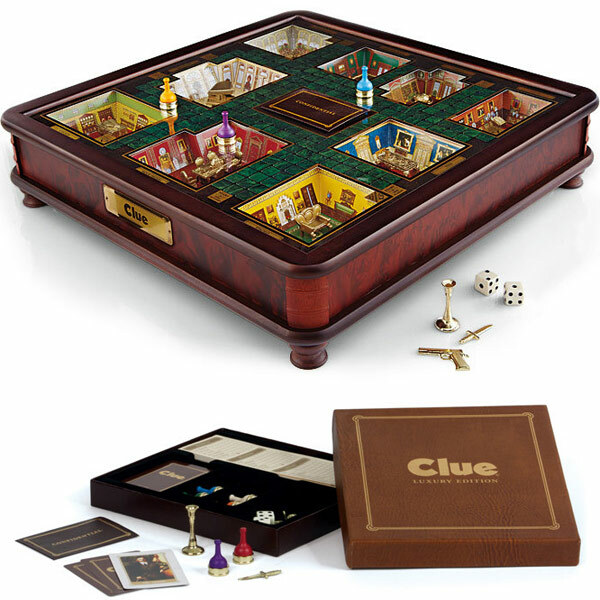 Once you’re done solving the mystery, use the smooth wooden case as a decoration piece. You can’t lose either way! 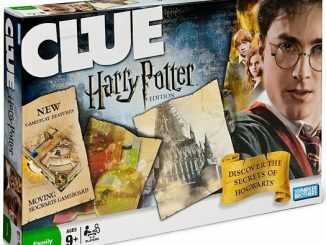 Recommended for ages 8 and up. 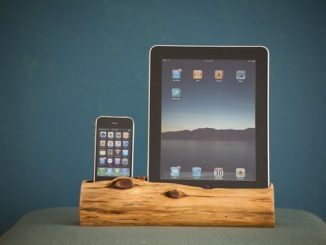 Dimensions: 18.00″ L x 18.00″ W x 4.00″ H Weight:13.00 lbs. 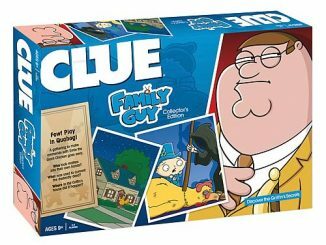 Get your game on for $199.99 from Entertainment Earth. 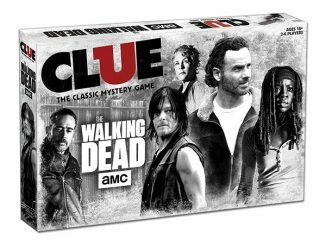 Pre-order now and it arrives in August. 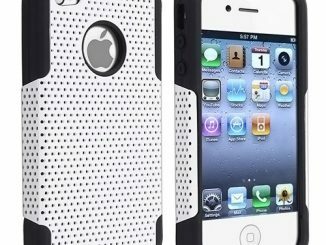 You can also find it at Amazon.com.